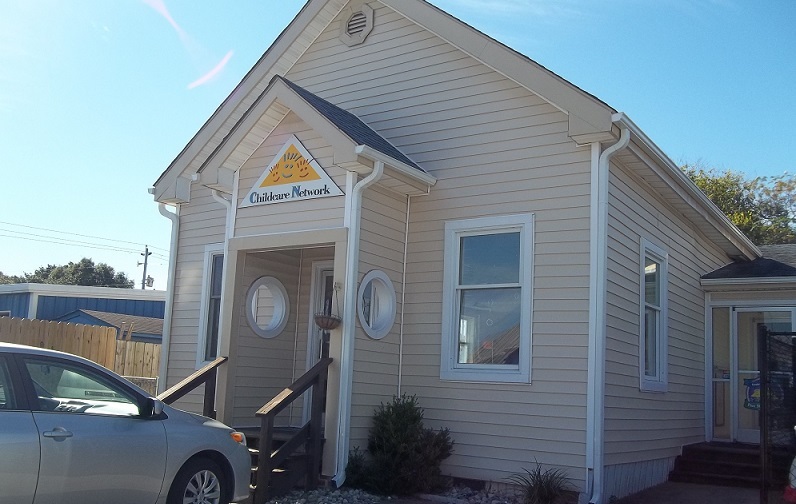 Hello and welcome to our preschool in Morehead City! 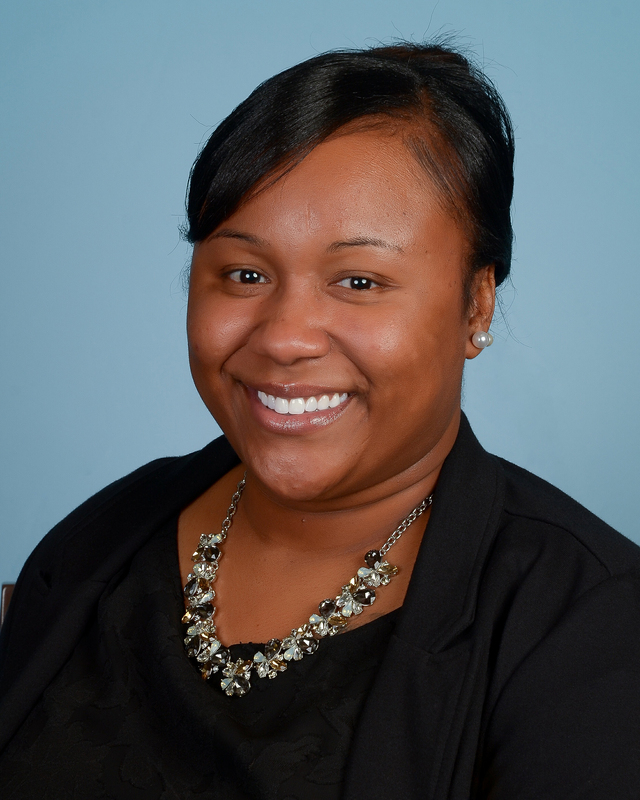 My name is Lawanda Brown and I am the school Director. 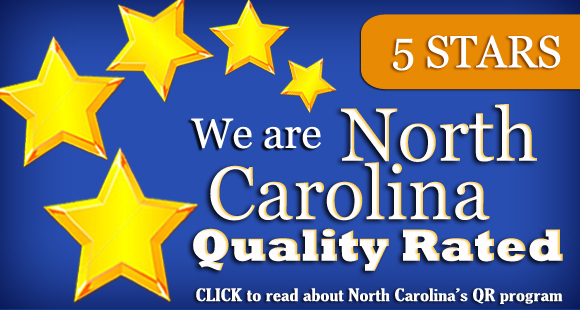 I'm originally from Havelock North Carolina and I've been working in childcare for almost 8 years. I received my bachelor’s degree in Early Childhood Education Administration from Ashford University in 2014, and I also just completed my Masters in Education from Ashford University as well. I believe that high quality education builds high quality children who receive the best things in life. At our school we strive to give every child a high quality education and work together as a team! I believe that every child has something special to give the world and we strive to have all our children succeed. The staff and me, Ms. Eva take great pride in being more than a daycare. Our school develops young minds through curriculum and with outdoor learning experiences. We take our classroom activities outside and let the children explore. Through our gardens, they plant different vegetables and flowers. 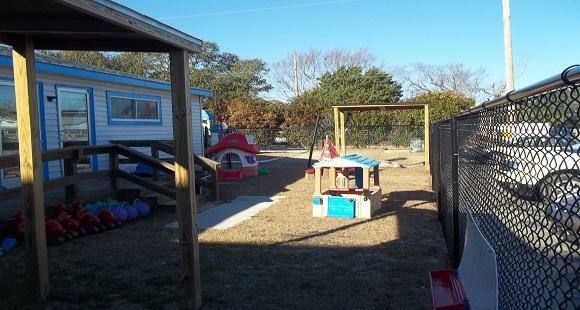 They also get to paint, have a class picnic while enjoying the ocean breeze and a good book. In addition to all of these items, we also have a fantastic curriculum that is age appropriate for each child. The use of our structured High Reach Learning curriculum enhances the learning experiences to make learning fun! 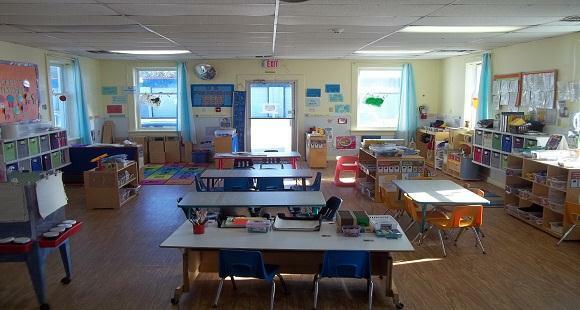 Our curriculum and daily activities ensure that we are meeting the educational and developmental goals of each child. 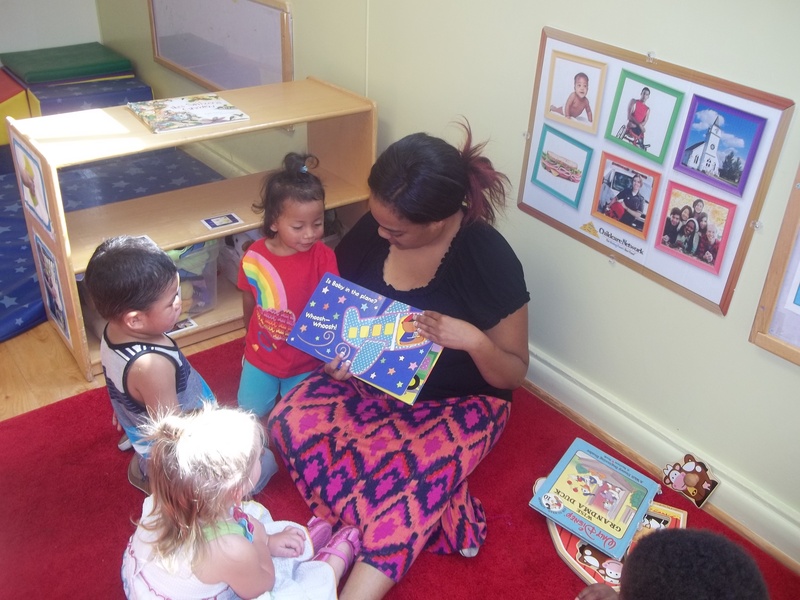 Our focused literacy skills include language development, print awareness, writing skills, and fostering a love of reading and learning during the most critical period of brain development. Research shows that children arriving to Kindergarten with developed early literacy skills are more likely to become successful students. Our Pre-Kindergarten Prep Academy and our Kindergarten Prep Academy, (our pre-k program for children ages 3 to 5 years of age) are provided a print-rich environment to prepare them for elementary reading. We keep these little minds working hard and learning through all their daily activities by providing them with a healthy USDA approved breakfast, lunch and afternoon snack. Stop by and visit with us. 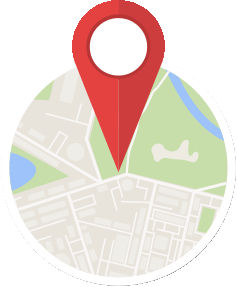 We would love to give you a tour of our facility and share more information about all of the wonderful things happening at Childcare Network.